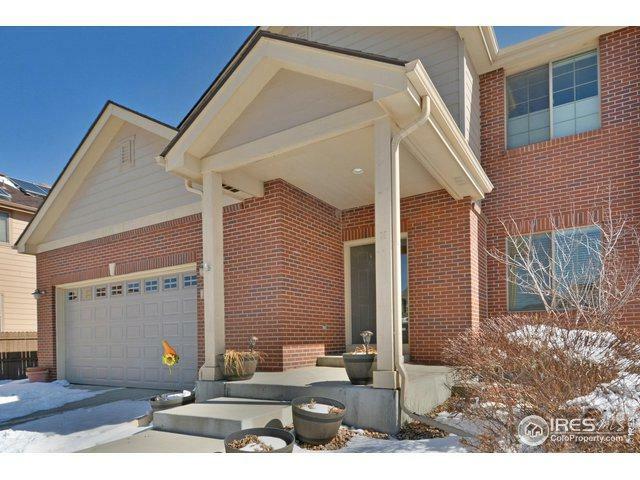 Light, bright well maintained 6 bedroom 4 bath in North Creek Farms! Brand new carpet & paint throughout. 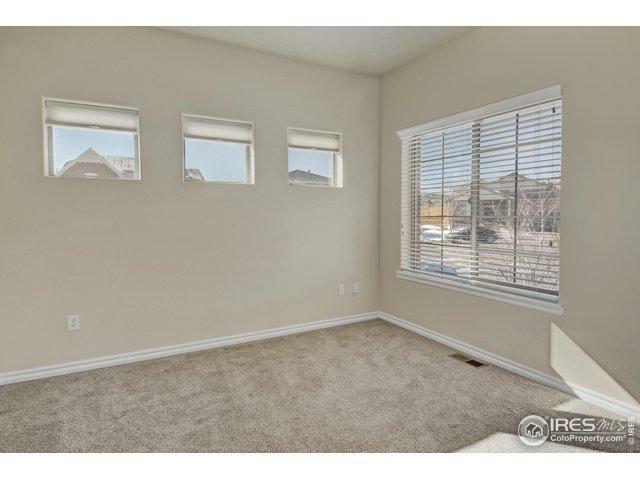 Open kitchen with maple cabinets, gas/convection oven, new Bosch d/w & micro.Eat-in (formal) dining room. 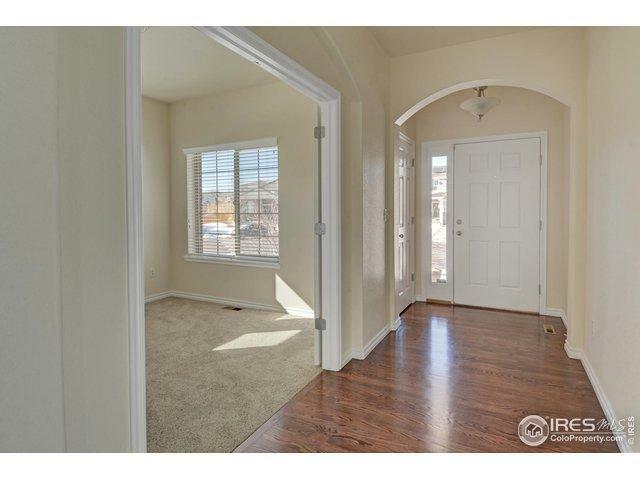 Main floor also has bedroom & 3/4 bath and home office/study. Large master BR with vaulted ceilings & gorgeous 5-pc master bath-designer tile, corner tub & frameless shower. 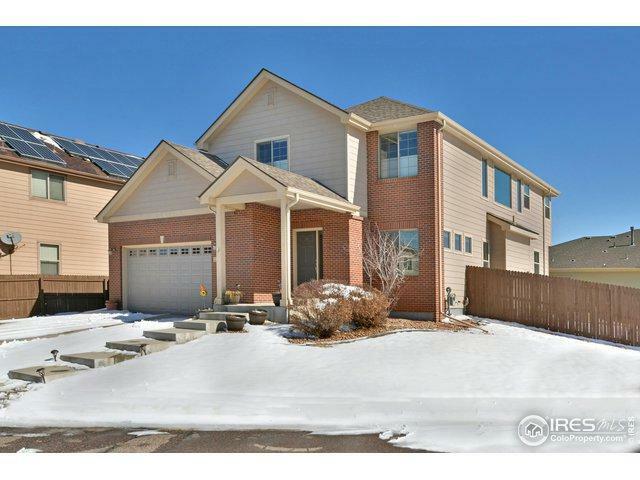 4 BR upstairs,flex space & laundry.Lots of storage throughout. Oversized corner lot with stamped concrete patio. Listing provided courtesy of Annie Zrubek of Liv Sotheby's Intl Realty.